TWO Board + 2 Paddle Special Deal! 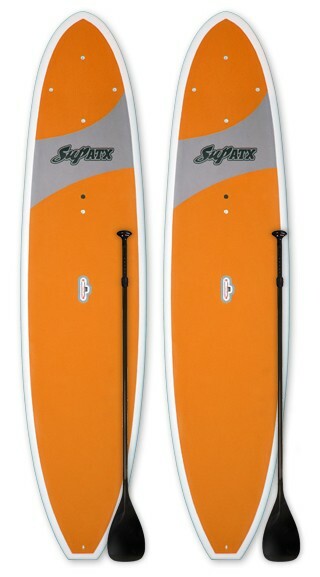 | Model: Adventure | Length: 11'6" | Color: Orange | FREE SHIPPING! TWO Board Special Deal! | Model: Journey | Length: 10'6" | Color: Blue | FREE SHIPPING! 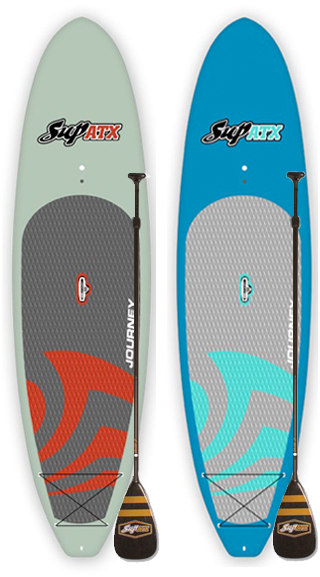 TWO Boards + TWO Paddles Special Deal! 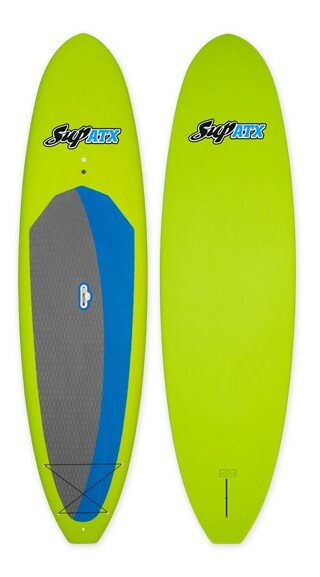 | Model: Journey | Length: 10'6" | Color: Lime Green | FREE SHIPPING! 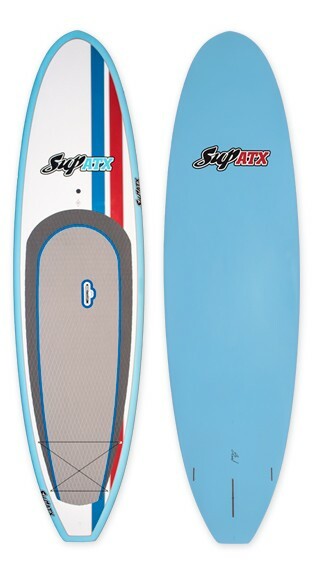 SUP ATX Paddleboard | Model: NO LOGO Scout | Length: 11'6" | Color: RWB | FREE SHIPPING! Lahui Kai Paddleboard | Model: Szymanski 3X Carbon TEAM CUSTOM Race | Size: 14' x 24" | FREE SHIPPING! 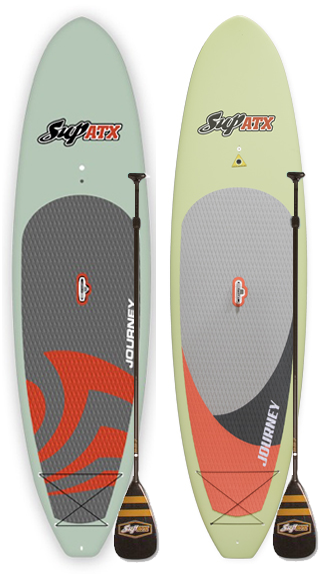 TWO Board SUPER SPECIAL | Journey Sage | Doheny | FREE SHIPPING! 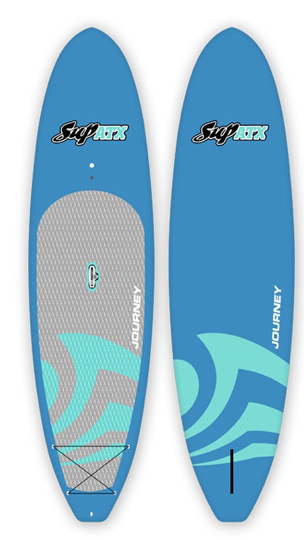 SUP ATX Paddleboard | Model: Adventure Premium | Color: Blue/Grey | FREE SHIPPING! 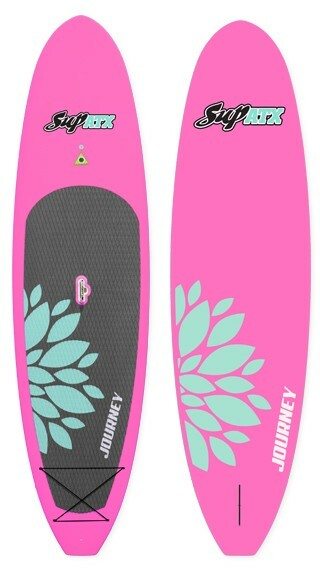 JOURNEY Paddleboard | Color: Bubblegum | Length: 10'6" | FREE SHIPPING! TWO Board + 2 Paddle Special Deal! | Model: Journey | Length: 10'6" | Colors: Mint and Everglade | FREE SHIPPING! TWO Board + 2 Paddle Special Deal! | Model: Journey | Length: 10'6" | Colors: Orange and Slate | FREE SHIPPING! 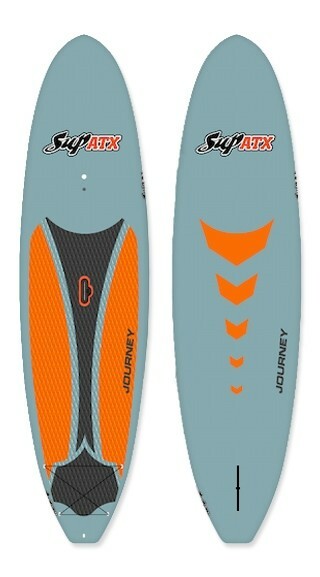 JOURNEY Paddleboard | Color: Slate | Length: 10'6" | FREE SHIPPING! TWO Board + 2 Paddle Special Deal! 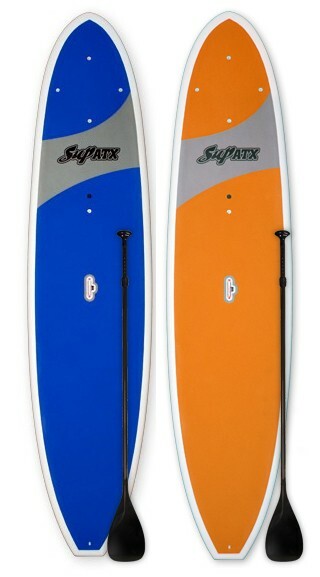 | Model: Adventure | Length: 11'6" | Color: Orange + Blue | FREE SHIPPING! Wholesale 6-pack | SUP ATX Grey Canvas Round Rack Pads | FREE SHIPPING! 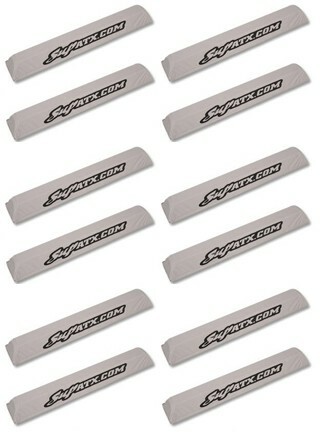 Wholesale 6-pack | SUP ATX Grey Canvas Flat Aero Rack Pads | FREE SHIPPING! 6 Blank Board Wholesale Deal! 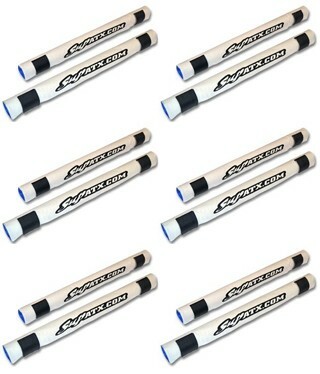 | Model: Private Label (6-pack) | Length: 10'6 | FREE SHIPPING! 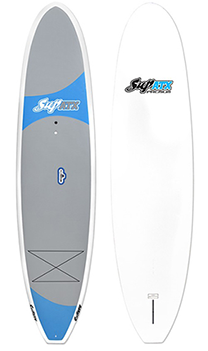 6 Board SUP Wholesale Deal! | Model: Private Label (6-pack) | Length: 10'6 | FREE SHIPPING! Wholesale 6-pack | EPS BYOB Paddleboard | Model: Blank Private Label | Length: 11'6 | FREE SHIPPING! 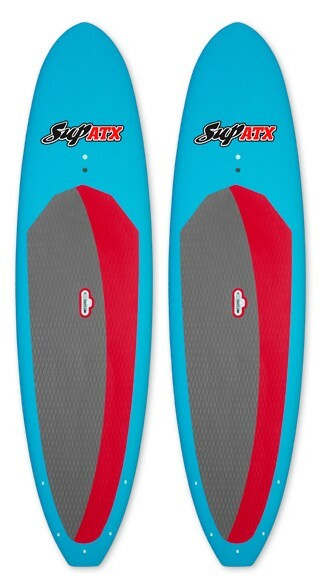 Wholesale 6-pack | SUP ATX Paddleboard | Model: Adventure | Length: 11'6" | Color: Orange | FREE SHIPPING! 6 Board Wholesale Deal! | Model: Adventure PREMIUM (6-pack) | Length: 11'6" | Color: Grey/Blue | FREE SHIPPING! SUP ATX Tie-Down Straps | FREE SHIPPING! 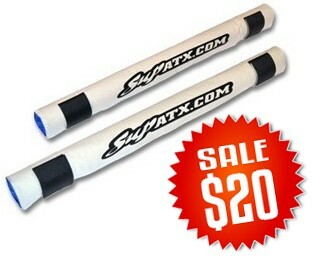 SUP ATX Grey Canvas Rack Pads | ROUND 33" | FREE SHIPPING! Lahui Kai Paddleboard | Model: Szymanski Carbon SURF | Size: 10'3" x 31" | FREE SHIPPING!